The Animal, Batista has landed yet another movie role as his impressive Hollywood career continues to grow, but this could affect possible WrestleMania 35 plans. 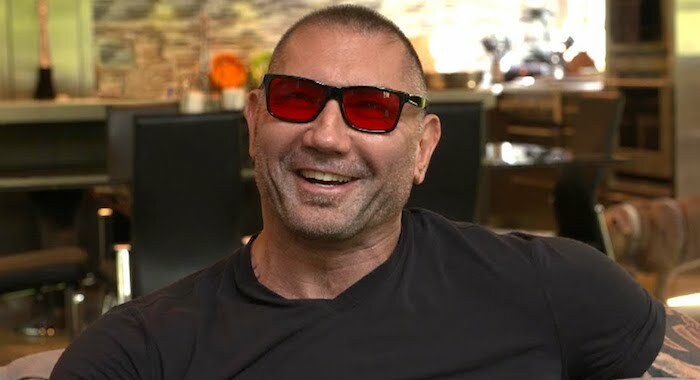 It has been revealed that Batista will join the case of the “Dune” reboot that also stars Timothee Chalamet. Filming is set to commence in February for production according to BleedingCool.com, which, if that is true, could have an impact on a potential WrestleMania 35 match. It has been speculated that Batista will be involved at WrestleMania this year, potentially against Triple H as was teased during the SmackDown 1000 episode. But with Triple H’s injury, that might not even be an option in the first place.